First I just wanted to touch on the incident from last week. There is too much hate in this world. Its everywhere. 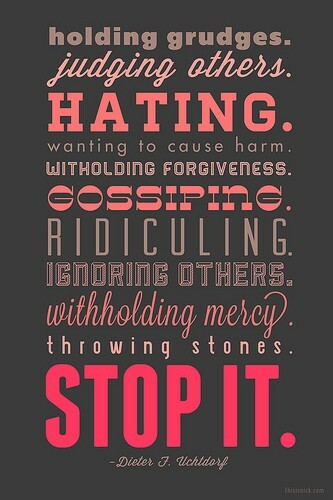 We need to stop with the hate & open our hearts. We need more love & compassion or things are just going to get worse. My heart breaks for all those parents who lost poor little innocent souls that day. I can't even imagine what that must be like. However, when awful stuff like this happens I always try to look at the lesson that God is trying to teach me. Events like this remind me that no matter what dumb BS I might be dealing with in my everyday life, means complete crap compared to what happened. I need to be more thankful & grow as a person. I'd like to think events like this would help others grow & learn to have more compassion towards each other, but after seeing all the hate on twitter & other places still occurring after what happened, I see some people haven't learned from this at all. But I can assure you, I have. Okay so moving on to something a little more brighter - CHRISTMAS! Despite what happened, I hope everyone had a wonderful weekend! Mine consisted of everything Christmas. Shopping, wrapping, decorating....you know the usual. Decorating the tree with my sis & the BF....I didn't realize it when the picture was being taken but my sis & I were dying laughing because of the BF holding Rudolph in the back. Our finish tree! 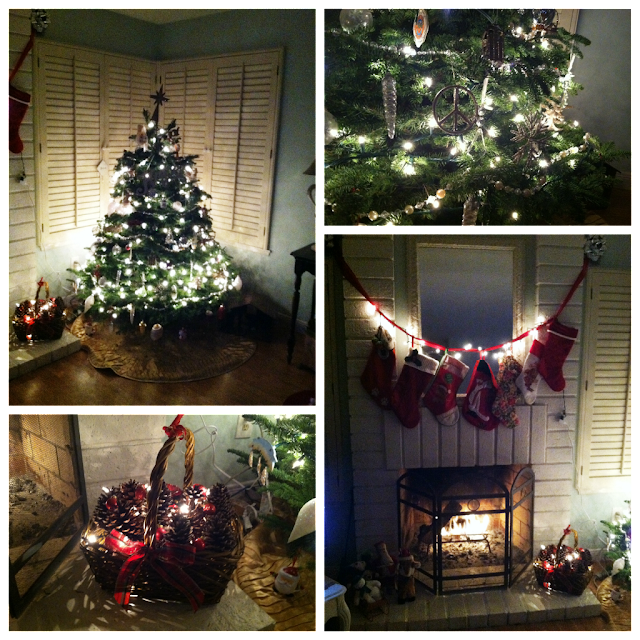 I wish we could have Christmas decorations up all year....it's just so pretty! This weekend in SOCAL it finally got cold....& I mean chilly cold. I LOVED it....so I thought it was only appropriate to bring out the plaid. 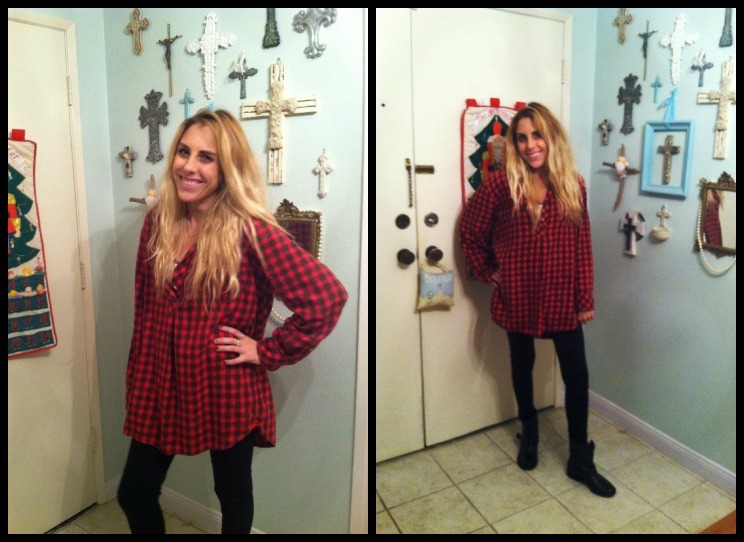 This outfit is really simple to achieve - just get a long plaid shirt, black leggings, add some boots & you're good to go! In these pictures my hair is on day 7 of no washing or brushing.....it's def in full blown messy. What's your go-to outfit when it's cold out? On Tuesday, December 18th (Tomorrow), there will be a blogger day of silence. We will post the button and that's it. Please try to not post anything else that day if possible. #TheMessyProject ROUND 6 - LIVE this Wednesday! Define cold. What's cold for you guys? So jealous of the fireplace!! that tree looks amazing!! nothing better than seeing it fully decorated! What a lovely blog you have! 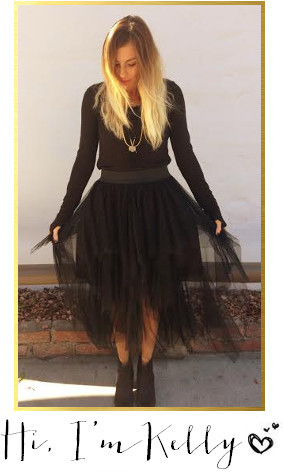 Love your style and the Messy Project! Such a cute Idea! Oh my goodness, wrapping presents looks like that for me too! I did a post about it and showed the neat "before" and the neat "after" - no way I was showing the process because stuff was literally everywhere! Oh my gosh, your tree looks great! i love the idea of the pinecones with lights in the basket! I agree, something terrible like this really puts things into perspective. Oh and you would be proud of me! I can now get my hair to go 6 days - 1 week without washing! It seems like the longer it gets the easier it is to go longer! it's definitely a reminder to be thankful for what and who we have. and love your tree! Looks so much fun! And funny that we both have almost the same blog name! Adorable blog! Hope you can share the love back by visiting my blog. Wrapping at my house was a mess too. What a gorgeous Christmas tree!! Whenever I wrap presents it looks like a war zone too haha. I'm LOVING the decor at your house! It is definitely SoCal mixed with Christmas ;) I love that VS plaid top too.